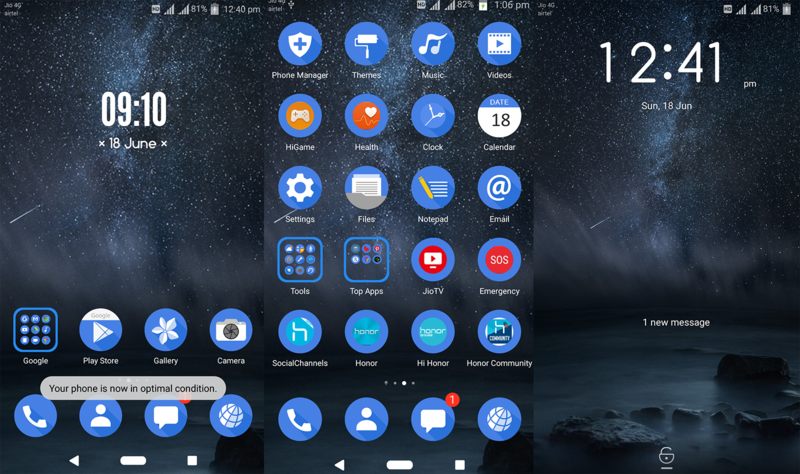 Home 5.0 EMUI Nokia 6 Theme For Emui 5.0 !! Huawei Emui Theme !! Nokia 6 is one of the best phone I ever had in terms of build quality, camera and several other features.NOW AVAILABLE AT MUCH CHEAPER PRICE. Thank You Admin for sharing nice Themes.